Looking for a sports party for the kids with a difference? Want something that will engage everyone at the party? 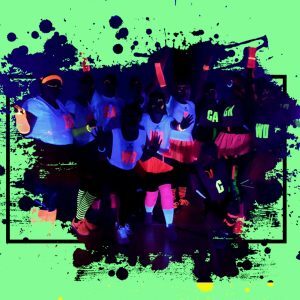 Then why not try a GlowSports party. We offer parties for all ages. 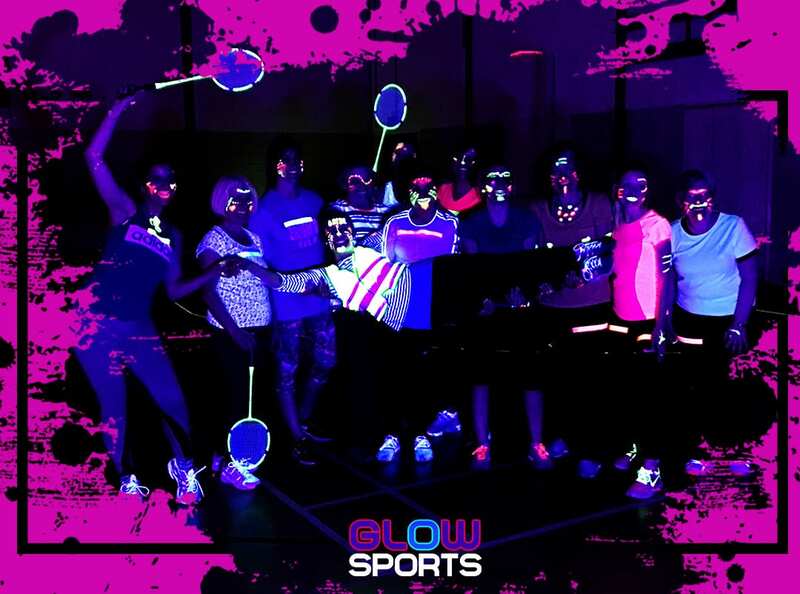 We can offer a multi sport party, a sports specific and yes we do indeed have Glow Football. Not like some you may have seen which are taped up, our football actually glows by itself and it is not a plastic one, it’s a real football. 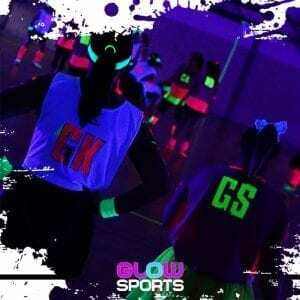 We are the UK’s number 1 glow in the dark sports company. We would even say we created the market for it. 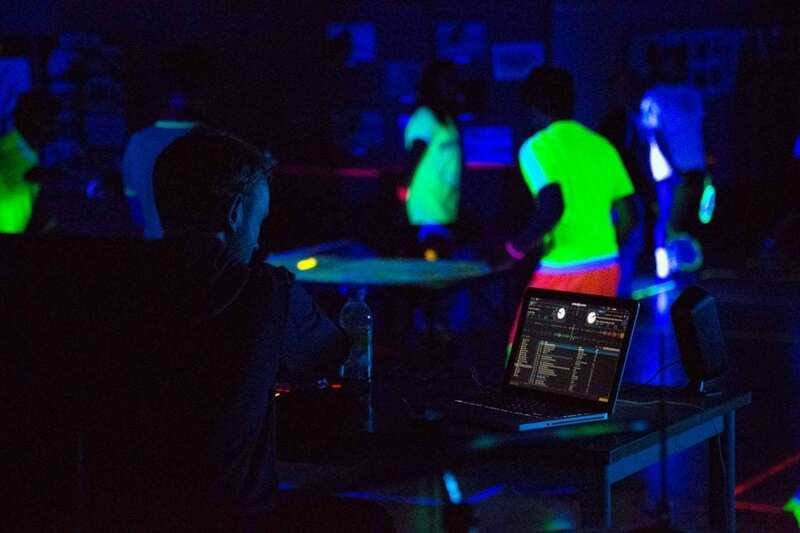 Our equipment is all made to glow, offering a professional, safe and fun experience. We can tailor your package, starting from £175 for a 60 minutes party all the way up to a whole day. Our coaches are the best in the business and will facilitate an amazing experience for a party of all ages. 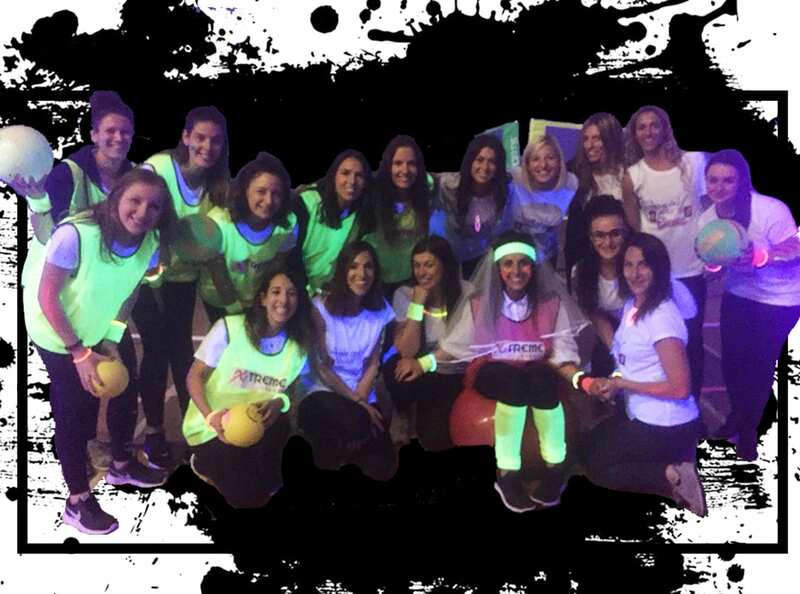 Our parties range from an amazing glow experience for 10 people up to larger parties for adults with light shows, effects and DJ. Please make an enquiry and we will see if we can help make your party glow. What activities would you like? Please tick the box if you would like to be kept up to date with events and offers by GlowSports.